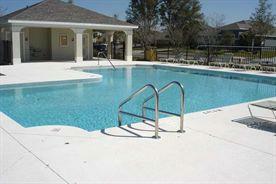 Oak Hill Reserve is a beautiful new community located in Apopka Florida. Oak Hill Reserve has a variety of single family homes situated on larger lots. Close to Hwy 429. Homes range from the high 200's to the high 300's. Zones to Top "A" rated schools. 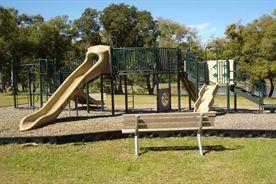 Enjoy Oak Hill Reserve's Community Pool and Playground. Homes are built by Ryland Homes. 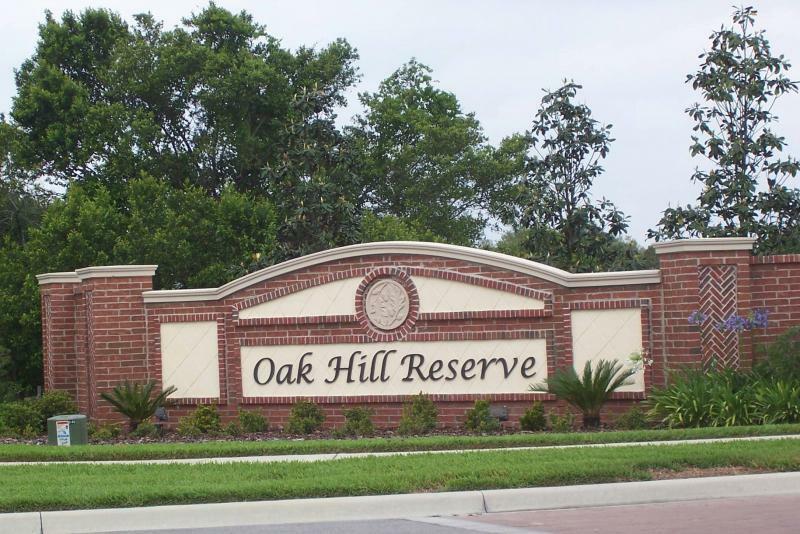 Call Rick Belben at (407) 341-1706 for more info on Oak Hill Reserve!